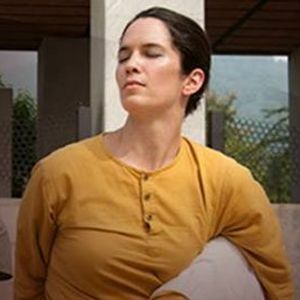 Yogasanas (also known as Hatha Yoga), taught in a classical context, are a way of aligning the inner system and adjusting it to the celestial geometry, or becoming in sync with the existence. Thus the inner system naturally achieves a chemistry of healthfulness, joyfulness, blissfulness, and above all, balance. 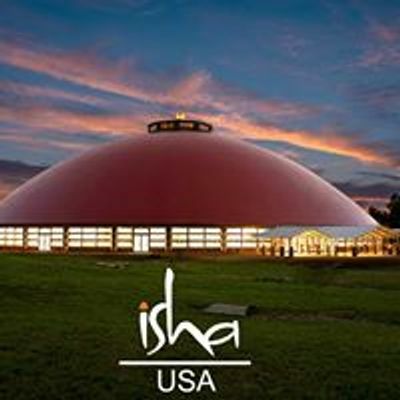 This program will be conducted by a Hatha Yoga Teacher trained by Sadhguru. For ages 14+. No previous experience with yoga required.